Home repairs and upkeep is just part of being a homeowner. Overtime, things will wear out, get damaged and it’s important to stay on top of things to ensure your home is in the best condition possible. This is especially important when it comes to your roof. Roof issues are not something that you can leave. 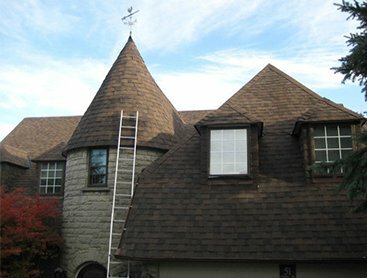 As soon as you notice a roofing issues, it’s important that you get it looked at by a professional roofing company in Toronto. This will ensure you get your roof repaired quickly, minimize the potential impact of the issues and give yourself peace of mind in knowing that your roofing issues are addressed. 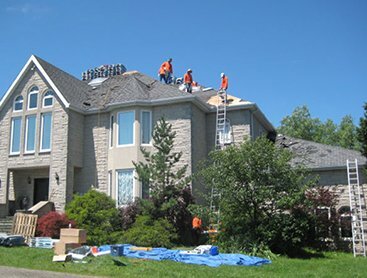 If you require roof repair in Toronto, C Plus Roofing is the company to call. We have the experience, workmanship, and customer service you are looking for in a roofing company. We are confident we can help you with all your roof repair needs. If you don’t see the repair you need listed above, please give us a call. We are happy to accommodate your specific residential roofing repair needs. We are here to help you with any and all your roofing issues – It’s what we do best! Want to learn more? Contact us anytime to all your roof repair questions and inquiries. We are happy to help you with all your roofing needs. Notice something that needs to be repaired? 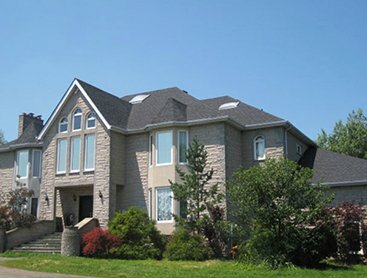 Don’t wait; call us today for roofing repair services in Toronto. We are happy to come out and take a look and provide you with a hassle free estimate for the job. Give us a call anytime to book an appointment. We looking forward to helping you overcome your roofing issues.